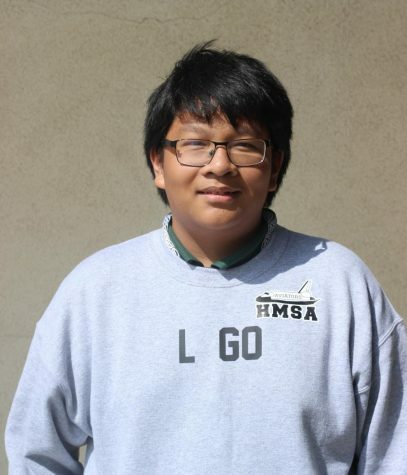 Lito Go is a freshman at Hawthorne Math & Science Academy who is currently in his first year of Newspaper. He enjoys photography, art, and plans to find more things to enjoy in the future. He looks forward to the years that await him, and plans to become a successful engineer.